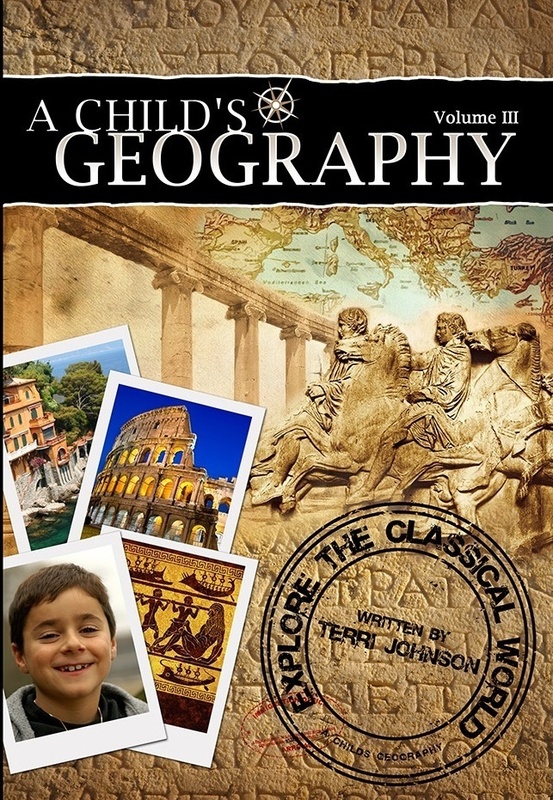 Thank you for your purchase of A Child's Geography: Explore the Classical World. You should have no trouble downloading this ebook as one file, which is 15MB. To download, simply right click on the file and save to your computer. You may want to create a special folder entitled "A Child's Geography" so that you are sure to find your ebook files when you need them. Some chapters include recipes, some include other hands-on activities, and some include both. All chapters have a list of timeline events and mapping activies, and all countries are covered in the Prayer Guide. Enjoy these activities as you have time and inclination. Our best suggestion for using these would be to print them all out and keep them handy in a 2-inch teacher's binder dedicated for your Child's Geography studies. Have fun! ebook - That Decisive Battle: How One Little Town Brought an End to the Great War - is still coming! Check back soon and/or watch for an email notification in your inbox. Thanks for your patience.